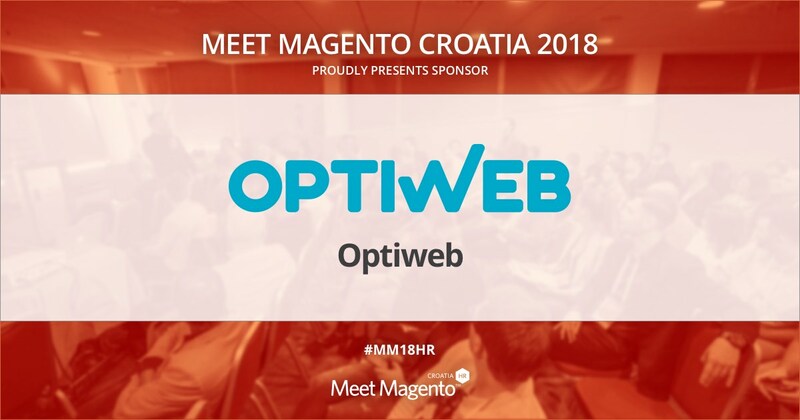 Optiweb is a Sponsor of Meet Magento 2018 Conference – Meet Magento Hrvatska 2018. Optiweb is a full-service digital agency, offering a variety of online services as building innovative websites or efficient eCommerce shops and powerful digital marketing. Optiweb, it’s great to have you at our conference again!